The Williams Alumni Sponsored Internship Program is the result of the combined efforts of the Career Center and Alumni Relations, along with students, faculty, and sponsors. Currently enrolled first-years, sophomores and Juniors are eligible for one Alumni Sponsored Internship Grant. Essays Questions: Copy material from your Generation Teach essays here. Program Information: Find relevant information about Generation Teach here. Proof of Internship Form: Request a copy here three weeks before your application's deadline. Other Requests: Send requests for any other forms to George at gramsay@genteach.org. Save your documents as "2018 ASIP Resume", "2018 ASIP Application", and "2018 ASIP Employer Letter". More details about Willams' opportunities here. The Center for Careers & Internships provides a limited number of internship grants to help students with expenses related to unpaid summer internships. The definition of a “Middlebury internship” eligible for funding connects the work of an organization to your career exploration, academic pursuits, and/or personal passions and interests. Are you receiving compensation? No. Budget: See a sample budget here. Resume: Use the copy submitted to Generation Teach. Essays Questions: Copy material from your Generation Teach essays. Email George at gramsay@genteach.org if you need copies. Application Information: Find relevant information about Generation Teach here. Offer Letter or Proof of Internship: Request a copy here. three weeks before your application's deadline. 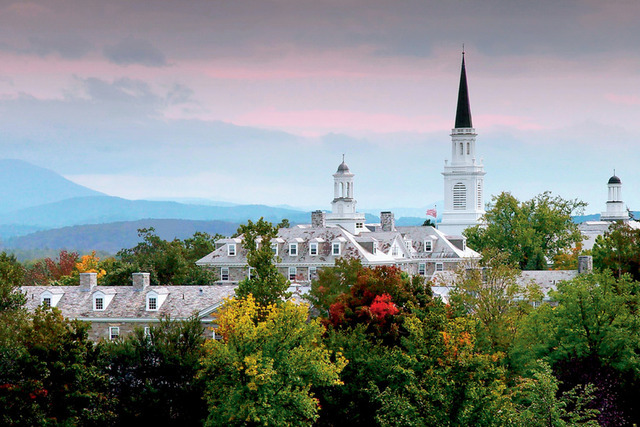 More details about Middlebury's opportunities here. The Career Center will once again offer summer internship funding awards. All currently enrolled Colorado College students who will return to campus for a minimum of one semester in the fall of 2018 are eligible to receive one award during their four undergraduate years. Letter of Recommendation: Ask a professor at your university. Offer Letter or Proof of Internship: Request a copy here three weeks before your application's deadline. More details about Colorado College's opportunities here. The CU Public Interest Internship Experience (PIIE) Program was established in 2006 to connect students interested in civic engagement with paid summer internships at non-profits and government agencies. PIIE has provided over 100 internships in fields ranging from animal welfare to education, health, law, sustainability, and more. Resume: Use the copy submitted to Generation Teach. Contact Career Services for Feedback. Cover Letter: Copy material from your Generation Teach essays. Email George at gramsay@genteach.org if you need copies. More details about CU Boulder's opportunities here. The Eagle Intern Fellowship Program is a selective opportunity that provides financial support to Boston College undergraduates who obtain internships with organizations that are not able to provide a salary. By eliminating financial barriers, this program allows students to explore their career interests, gain new skills and experience the world of work. Letter of Recommendation: Ask a professor at BC. Application Form: Find relevant information about Generation Teach here. Offer Letter: Request a copy here three weeks before your application's deadline. More details about Boston College opportunities here. Each year, Brown awards financial assistance to students pursuing unpaid or low-paying summer internships. These awards allow students to explore career options and engage in experiential learning activities outside of the classroom. Students must apply for or secure an internship that is unpaid or that pays $1,000 or less before applying for funds. The Brown LINK Award Program is funded by Brown alums and parents, the Office of Financial Aid, as well as other Brown departments, and is administered by BrownConnect in the Center for Careers and Life After Brown. Personal Statement: Copy material from your Generation Teach essays. Email George at gramsay@genteach.org if you need copies. Organization & Position Description: Find relevant information about Generation Teach here. Supervisor Statement: Request a copy here three weeks before your application's deadline. More details about Brown's opportunities here. The University of Denver is now accepting applications for the 2018 Unpaid Summer Internship Award Program. If you find a great unpaid internship opportunity, but you can't afford to work without pay, you are eligible to apply for a University of Denver 2018 Unpaid Summer Internship Award. The 2018 Career Center Summer Internship Award Program will award eight (8) undergraduate students with awards in the amount of $2,500 for working a minimum of 200 hours at an unpaid internship during the summer of 2018. 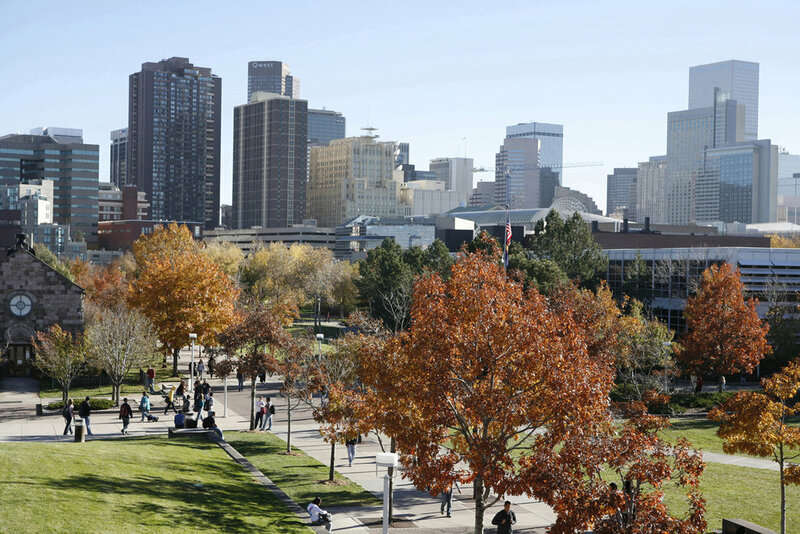 More details about University of Denver's opportunities here. More details about CU Denver's opportunities here. The Harvard Presidential Public Service Fellowships support undergraduate students participating in work, projects, or programs that serve the common good. Returning (degree-seeking) undergraduate first-years, sophomores and Juniors are eligible to apply. More details about Harvards' opportunities here. The Tufts Career Center funds 40-50 undergraduate students each summer doing unpaid internships for a minimum of 300 hours. Selected students will receive $4,000. Students must secure an internship prior to the deadlines. More details about Tufts' opportunities here. To help, the UMass Amherst offers several scholarship awards to support students doing unpaid internships or research. Students should apply directly to the department of college offering each specific scholarship. More details about UMass Amherst's opportunities here. Amherst College is able to provide financial support for students who are pursuing low-paid or unpaid summer experiences that directly link to their personal, professional and academic goals. This program is jointly administered by the Loeb Center and the Center for Community Engagement (CCE). Amherst provides $3,500 for students who will live at home over the summer and $4,500 for students who will not be living at home. More details about Amherst opportunities here.